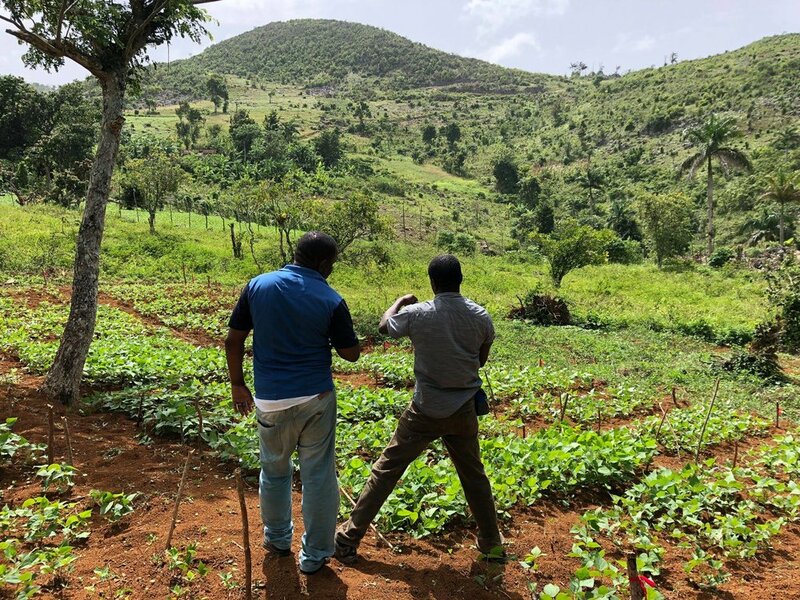 Agricultural Development — FIDA U.S.
Haiti, once the most productive island in the Caribbean now has a 70% dependence on subsidized imports that a Haitian farmer is paralyzed to compete against. While widely acknowledged that agriculture is the primary sector to advance Haiti economically, its productivity has been systematically undermined for decades. FIDA/pcH invest exclusively in rural communities that depend on some form of agriculture to make a living. Ongoing and future agricultural projects include a Creole Garden in Duchity and a poultry production project in Gonaives.